Knowing that if I stop I will slowly go back to a non-physical being I became due to my massive car wreck. Hays, KS Jan 25, 2017 — HaysMed has been recognized as a DNV GL Healthcare certified Hip and Knee Replacement Center. 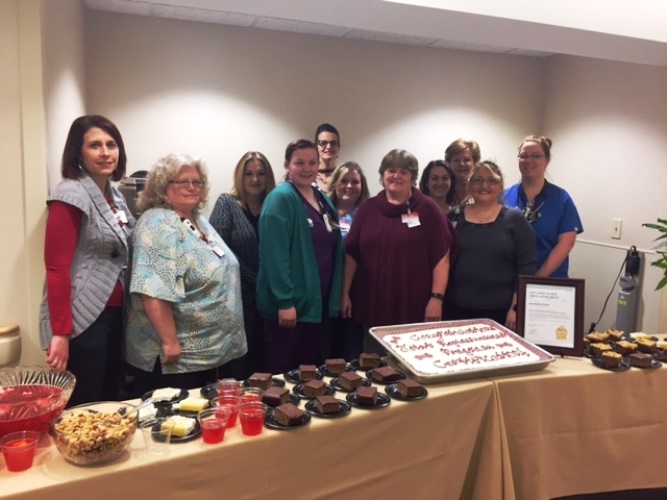 HaysMed is the first Hip and Knee Replacement Center in Kansas to earn this certification of excellence. The DNV GL Healthcare Hip and Knee Replacement Certification, based on standards set forth by DNV GL Healthcare and considering the guidelines of the American Academy of Orthopedic Surgeons, recognizes program excellence in patient care and outcomes. 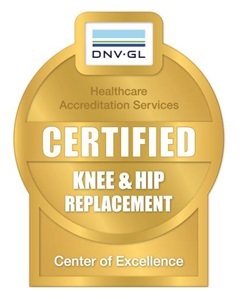 DNV GL Healthcare certification as a Hip & Knee Replacement Center validates the hospital’s excellence across the spectrum of hip and knee replacement care, from diagnosis to treatment, rehabilitation, education and outcomes. Director of Inpatient Services at HaysMed. Hays, Kansas (Jan 23, 2017) —HaysMed will be moving it’s Convenient Care Walk In Clinic to the new building being developed at Big Creek Crossing. The multi-tenant building will be located at the northwest corner of the property, where the former Montana Mike’s once stood. Starbucks will be occupying the other portion of the building. Ground was broken last week and completion is expected by the summer of 2017. The 4000 square foot area will feature 7 exam rooms, 2 procedure rooms, lab, large waiting room and easy check in area. The individual registration offices afford patients more privacy when checking in at the clinic. The hours are expected to stay the same, Monday through Friday 8:00 am – 7:30 pm, Saturday 9:00 am – 4:30 pm and Sunday 11:00 am – 4:00 pm. The clinic is closed on Thanksgiving and Christmas but open 9:00 am – 4:30 pm for New Year’s Day, Memorial Day, Christmas Eve, Labor Day and 4th of July. HAYS, Kansas Emprise Bank and the HaysMed Foundation announce the creation of the Emprise Bank Endowment with a gift of $25,000. The Endowment is a permanent endowed fund that will provide much-needed funding for capital equipment. I do 3 days of 1 hour weight lifting workouts and 2 days of 1 hour cardio and abs workout. A positive attitude will always be rewarding! 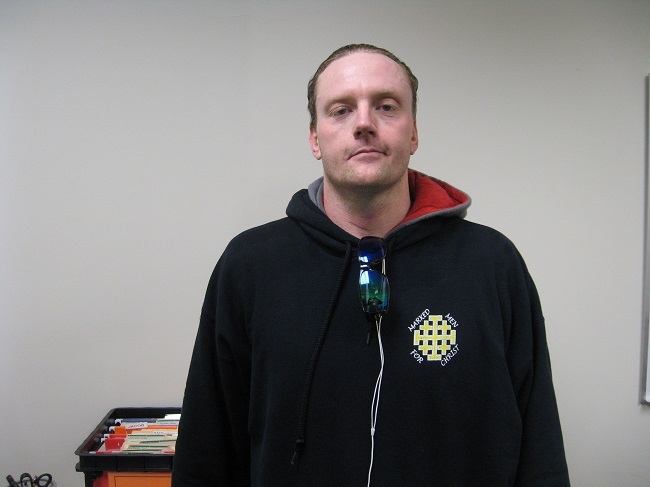 I have had several major surgeries that have included neck, back, and partial shoulder replacement. 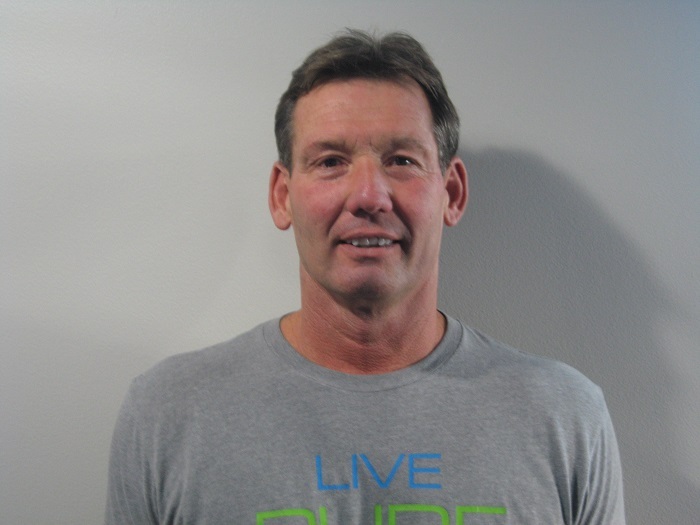 Although these have brought difficult times, I have always found help through the Physical Therapy department and the staff at the Wellness Center to get me back on track. KANSAS CITY, Kan./Hays, Kan. — The University of Kansas Hospital and Hays Medical Center (HaysMed) have finalized their partnership agreement, which took effect January 1, 2017. Leaders of the two hospitals say they share a long-term vision to enhance and extend comprehensive, high-quality, cost-efficient healthcare in a not-for-profit setting to transform healthcare delivery throughout Kansas. John Jeter, MD, who continues as CEO of HaysMed, says the final negotiations went smoothly. “When both parties share the same patient care philosophy and vision, final agreements flow naturally. Our staff is excited now that the partnership agreement is complete and we can begin realizing our goals for this partnership,” says Dr. Jeter. Staff will continue to be employed by their current organizations. The HaysMed Board of Directors will remain in place. A new Operations Council, made up of leaders from both organizations, has been formed and is tasked with directing the HaysMed partnership. The University of Kansas Hospital sees excitement and pent up energy from both staffs, eager to begin working together. “We have spent months preparing to begin this partnership. Now the hospitals can truly work as one to improve the health of Kansans,” said Bob Page, president and chief executive officer of The University of Kansas Hospital. A number of branding and signage examples will be unveiled in the next few weeks.